Day trips | Wombats Hostels! 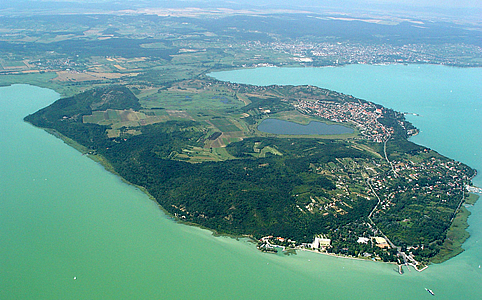 Tihany is the most spectacular place of the lake Balaton. The peninsula is deeply elongating into the Balaton, offering a very special view from every point. Tihany’s fame is based on it’s natural and historical sights. The calmness and silence offers a real asylum for those longing for recreation. In contempt of the significant tourism, saves traditions till the present days, preserving it’s unique ang rare character. The offer is diverse: those who are longing for recreation, the hikers and those who are interested is history and culture can find particular scenes and programmes here.